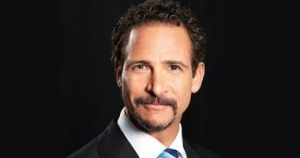 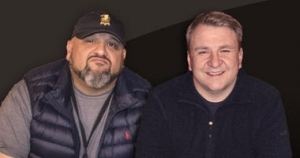 Sports Radio AM970 is your home of CBS Sports Radio. 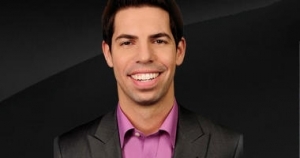 Perhaps the most respected voice in sports radio. 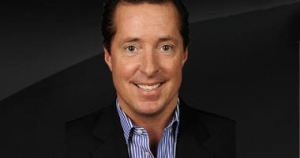 Best known for his aggressive, informed, rapid-fire dialogue, Rome has established himself as the top choice of athletes and fans when it’s time to know what is going on beyond the scoreboard. 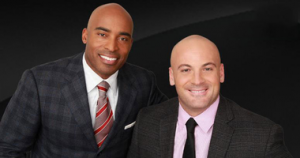 Each weekday, Tiki Barber and Brandon Tierney tackle the day’s top stories and interview the biggest names in sports live from CBS Sports Radio’s studio in New York City. 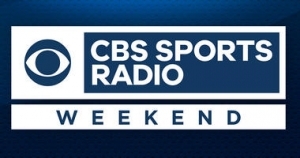 CBS Sports Radio, which offers around-the-clock national sports coverage and programming, additionally offers non-stop sports updates and breaking news throughout the weekend. 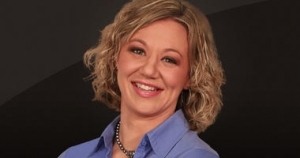 CBS Sports Radio named a diverse roster of highly recognizable personalities to deliver the CBS Sports Minute.